Ahoy Boy! What's Your Name? Uhhh... Tom. 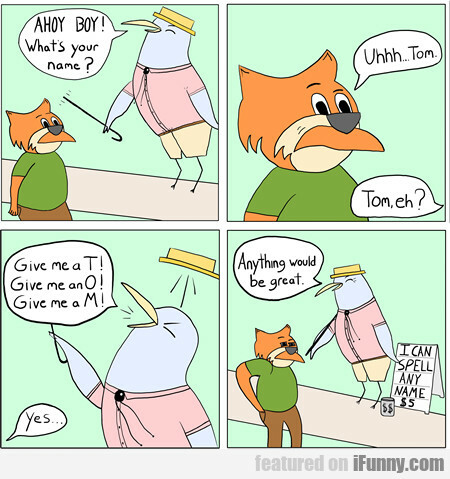 Tom, Eh?